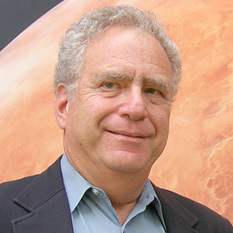 The co-founder and Executive Director Emeritus of The Planetary Society returns for a conversation about the allure of sailing through space. 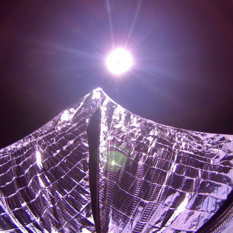 LightSail, the Planetary Society’s innovative solar sail cubesat, will ride into space on the huge SpaceX Falcon Heavy, now in development. 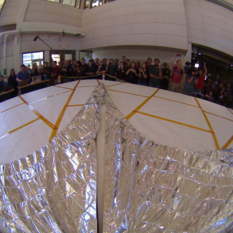 Bill Nye and others join us for a live celebration of this announcement. 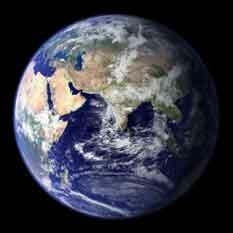 There’s so much we don’t know about the origin of life here or anywhere else in the universe. But there must have been an energy source. Researcher Laurie Barge led work that simulated the natural formation of a fuel cell that may have taken place in Earth’s primordial oceans. 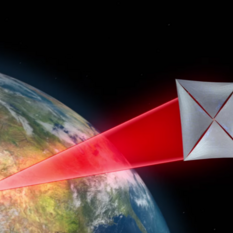 Only days after Voyager 1 reached interstellar space, forward thinkers met in Houston, Texas to consider how humans can become a starfaring species. 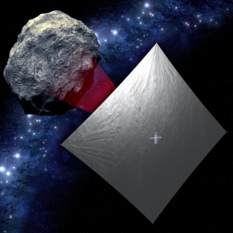 Planetary Society Emeritus Executive Director Lou Friedman reports from the meeting. Join the VIP tour! 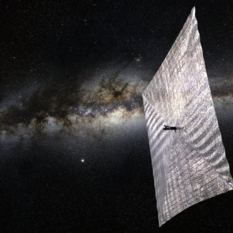 Planetary Radio visited L’Garde, Incorporated to see how its giant solar sail is coming together. 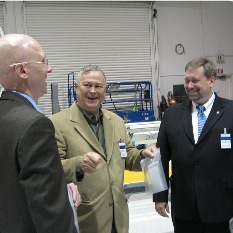 You’ll hear from Congressman Dana Rohrabacher, NASA Chief Technologist Mason Peck, and L’Garde co-founder Gordon Veal.